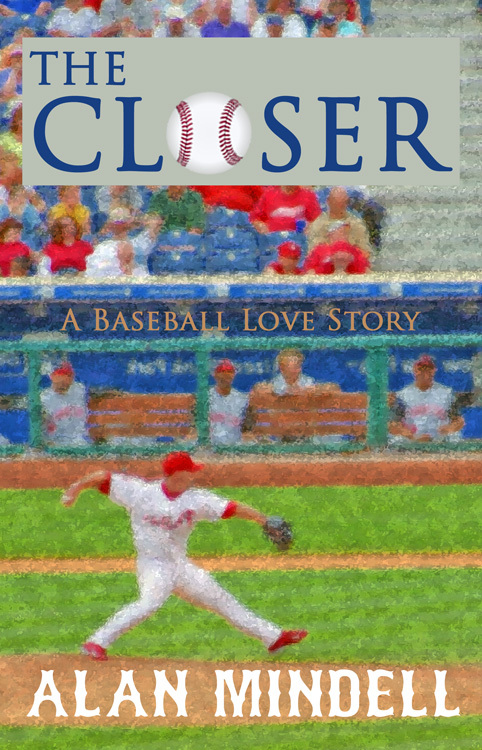 The Closer by Alan Mindell — R. A. Dickey was the first knuckleball pitcher to ever win a coveted Cy Young Award–despite spending most of his career in the minor leagues. Terry Landers, also a knuckleballer, is Dickey`s fictional counterpart in The Closer. The main difference, aside from winning the Cy Young, is that at age thirty-three, Terry has never played in the majors. Once he finally gets his chance, what follows is the heartwarming story of his impact both on the pitching mound and with a family in distress. “The Closer is an Award Winning book. Written with extraordinary compassion and deep attunement to the human psyche, Alan deftly defines the keys to a positive mind and winning the Game of Life. A book that is sure to change minds. Alan outlines the secrets to success pertinent in the life of each and every reader. Everyone wants to be a winner. From ‘Loser’ to ‘Closer’ – don’t put it down until you’ve reached the end!” — online reviewer. 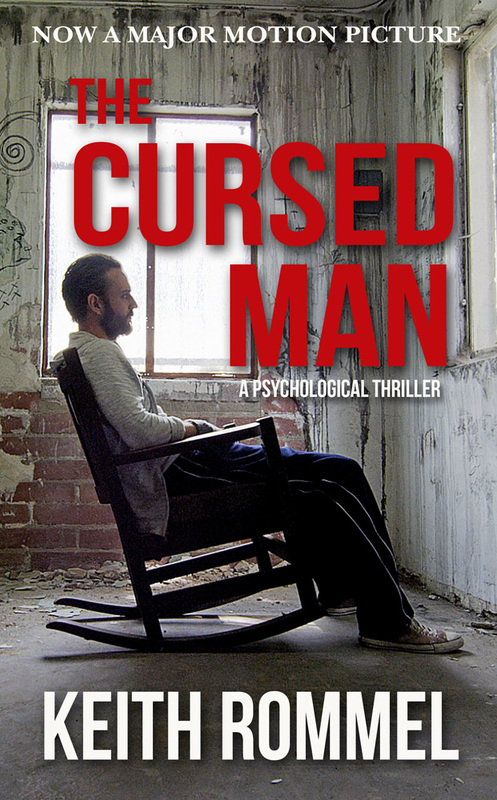 The Cursed Man by Keith Rommel — WHAT WOULD YOU DO IF DEATH FELL IN LOVE WITH YOU? Alister Kunkle believes death is in love with him. A simple smile from friend or stranger is all it takes to encourage death to kill. With his family deceased and a path of destruction behind him, Alister sits inside a mental institution, sworn to silence and separated from the rest of the world, haunted by his inability to escape death’s preferential treatment. But when a beautiful psychologist arrives at the institution and starts offering him care, Alister braces himself for more killings. When none follow, he tries to figure out whether he truly is insane or if death has finally come to him in the form of a woman. COMING SOON AS A MAJOR MOTION PICTURE. MECHANICSBURG, Pa. — Sunbury Press has released the bestsellers list for May. 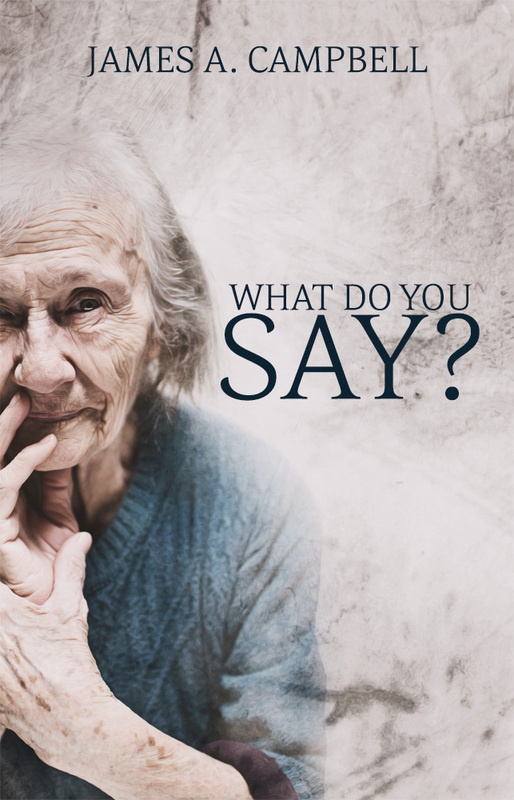 James Campbell’s aid to pastors handling the elderly, What Do You Say? earned the top spot. Winter of the Metal People by Dennis Herrick was second. James Campbell’s “What Do You Say?” returned to print for the first time in 25 years and took the top spot thanks to author activities. “Winter of the Metal People” by Dennis Herrick climbed to #2 due to a large order from a school district in New Mexico. M A Richards’ spy thriller “A Choice of Enemies” held at #3 due to the author’s tour of bookstores in the northeast. Admiral McCauley’s international thriller “Israel Under Siege” notched up to #4 thanks to bookstore orders. “The Oxygen Factory,” the YA dystopian novel from Renee des Lauriers returned to the rankings at #5 due to author activities. Alan Mindell’s “The B Team” took #6 and “The Closer” #20 thanks to author appearances in southern California. James Craig Atchison’s “Blue Lines Up In Arms” returned to the rankings at #7 as the author appeared at Pennsylvania bookstores. Mike Campbell’s “Amelia Earhart: The Truth at Last” continues to sell well at #8 as readers acquire this second edition. Bridget Smith’s historical fiction “Where Elephants Fought,” about a Confederate general, clocked in at #9 as the author continued her speaking rounds. Steve Troutman grabbed #10 with “The Penns’ Manor of Spread Eagle and the Grist Mills of the Mahantongo Valley.” Steve continues to make appearances upstate. Joe Fair’s Viet Nam memoir “Call Sign Dracula” continues to sell well among the veterans, ranking #11. R Michael Philips’ “Between Good and Evil” inched up to #12 as he continues to make author appearances in the Philadelphia area. Bob Walton’s “The Mask of Minos” debuted at #13 thanks to author activities. Wade Fowler’s “Rising Sun Descending” charted at #14 in advance of Jubilee Day in Mechanicsburg. Anthony Julian’s “Pit Bulls” returned to the chart at #15 as interest in the breed continues to be strong. “Keystone Tombstones Civil War” by Joe Farrell, Joe Farley, and Lawrence Knorr slotted in at #16 thanks to author activities. Haley Dean’s “Kepp It Blue” charted at #17 in advance of Jubilee Day. 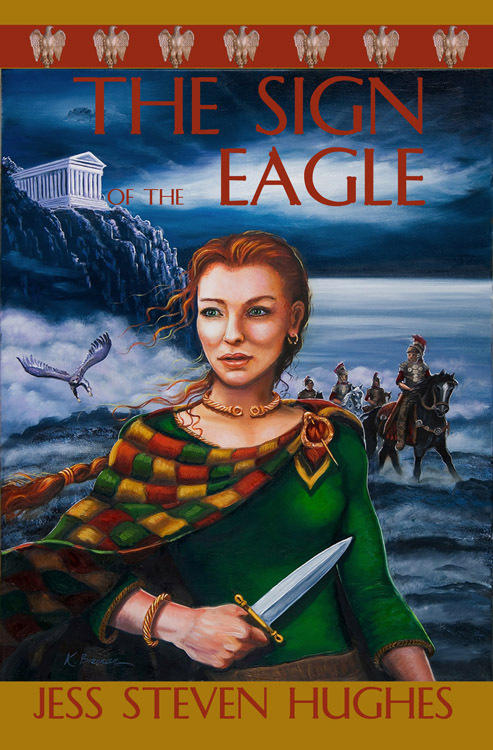 Catalina Petcov’s “Ionica” ranked #18 in advance of her author event in Lebanon, PA. Sheldon Munn’s “Freemasons at Gettysburg” held at #19 thanks to orders from gift shops in Gettysburg. Sharon Marchisello’s “Going Home” grabbed #21 in advance of Jubillee Day. “GXM731” by Terry Ray benefitted from orders from MUFON, taking #22. Ernie Marshall’s “That Night at Surigao” moved up to #23 due to continued interest in the subject matter. Michael Hawley’s “The Ripper’s Haunts” slipped to #24 but continues to get interest from Ripper fans. Catherine Jordan took #25 and #29 with “Seeking Samiel” and its sequel “The Bookseller’s Secret.” Catherine made appearances in the Harrisburg area. Tory Gates continues to promote his book “A Moment in the Sun,” and ranked #26. Joe Carvalko’s “Death by Internet” slotted in at #27 due to author activities. Matt Anderson’s “Pink Flamingos All Around” returned to the chart at #28. Keith Rommel’s promotinal activities pulled “The Devil Tree” onto the chart at #30. Despite the fact that so many public buildings, parks, and monuments throughout what is today America’s Southwest bear the name “Coronado,” Francisco Vásquez de Coronado’s 1540 expedition into that area was anything but successful. Searching for the fabled Seven Cities of Gold as far east as modern-day Kansas, Coronado’s expedition of Spanish conquistadores and their Aztec allies ran into the Puebloan tribes. Although the Spanish government had policies demanding the humane treatment of Indians throughout New Spain, Coronado’s foundering expedition treated the Puebloans ruthlessly in order to obtain food, clothing, and shelter. As a result, Coronado’s men became embroiled in a two-year-long war that eventually ended with the Spanish withdrawal back into Mexico; it would be almost fifty years before they returned. 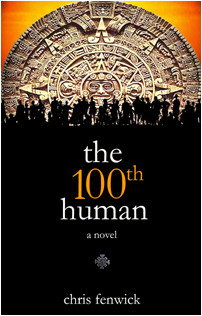 Herrick fully enters the minds of his historical Spanish and Puebloan characters, showing the cultural and religious differences between the two cultures that would inevitably lead to the first Indian war. There is a saying that history belongs to the victors, so while much of the Spanish story is based upon historical written documents, the author had to imagine the Puebloans’ story. But his research is well founded, and what results is a balanced novel that expresses the worldviews of both sides and relates it in an exciting and interesting manner. This novel is highly recommended for those interested in the history of the American southwest and its native peoples. 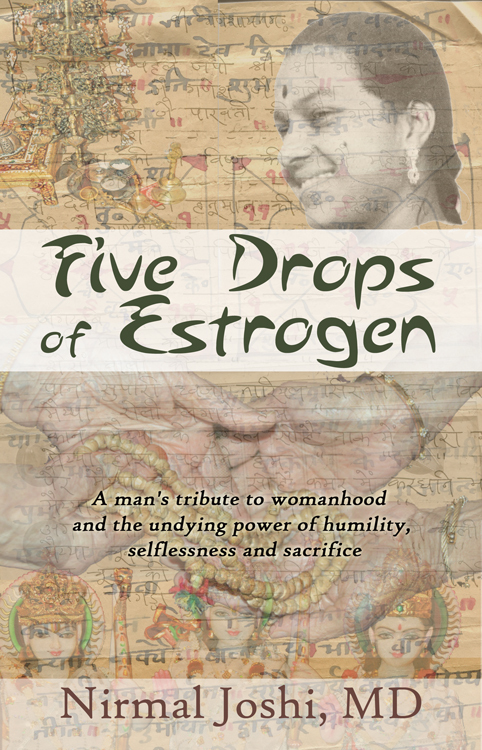 MECHANICSBURG, Pa. — “Five Drops of Estrogen: A man’s tribute to womanhood and the undying power of humility, selflessness and sacrifice,” Nirmal Joshi’s book about the lives of five extraordinary women in his family, was #1 for the second month in a row thanks to author events. 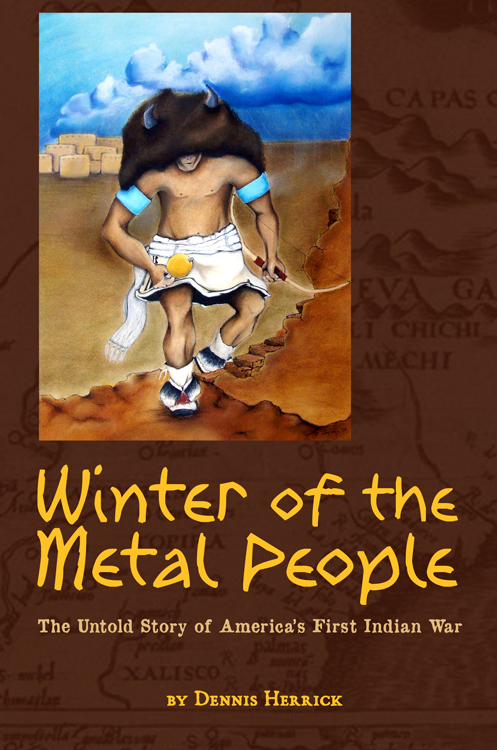 Dennis Herrick’s “Winter of the Metal People,” a novel about the Tiguex War between the Spanish and the Pueblo Indians in New Mexico, ranked #2 due to regional sales in New Mexico. Sunbury Press’s year-to-date sales for 2013 are up 21% over 2012. EBook sales are up 13% over the year-to-date prior, lagging the growth in print sales. Sales for the quarter were even with 3rd quarter sales in 2012 as the company reported significant returns from book stores in August. Regarding the monthly performance, it was the best September ever for Sunbury. Susan Dahlgren Daigneault’s “In the Shadow of a Mountain,” a memoir about her WW2 hero father Ed Dahlgren “The Sergeant York of Maine,” reappeared in the top 10 at #3, thanks to interest in New England. T. Anderson’s “Stella Nova,” the second installment in the Stella Steinar series, debuted at #4 thanks to author activities. The Joe’s — Farrell and Farley — took the 5th spot with “Keystone Tombstones Civil War” thanks to interest in the Gettysburg 150th anniversary, sales at the Gettysburg Visitors Center and author events. John Lindermuth’s “Digging Dusky Diamonds,” a history of life in the Pennsylvania Coal Region, joined the list at #6 thanks to regional interest. A. Gimbernat’s “The Lust for Reverance,” a scientific work connecting genetics to our desire to worship, ranked 7th, due to sales in France. “The Trevorton, Mahanoy and Susquehanna Railroad,” Steve Troutma’s history of this defunct line, took the 8th spot thanks to author activities. “Hour 30,” Dr. Brandon Musgrave’s medical school memoir, ranked 9th due to author events and eBook sales. Mike Campbell’s “Amelia Earhart – The Truth At Last” dropped several notches, taking #10 on the list, thanks to continued steady sales to truth-seekers.